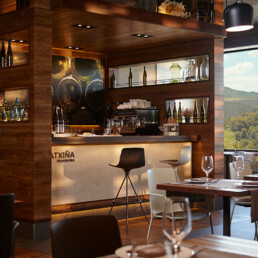 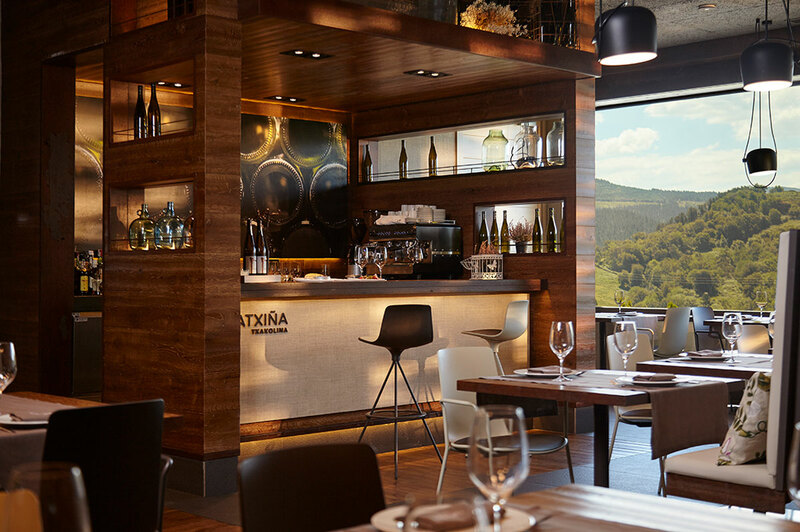 Lose yourself in a premium winery that produces the authentic Basque wine known as Txakoli Katxiña. 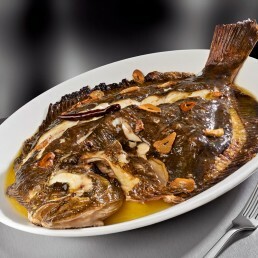 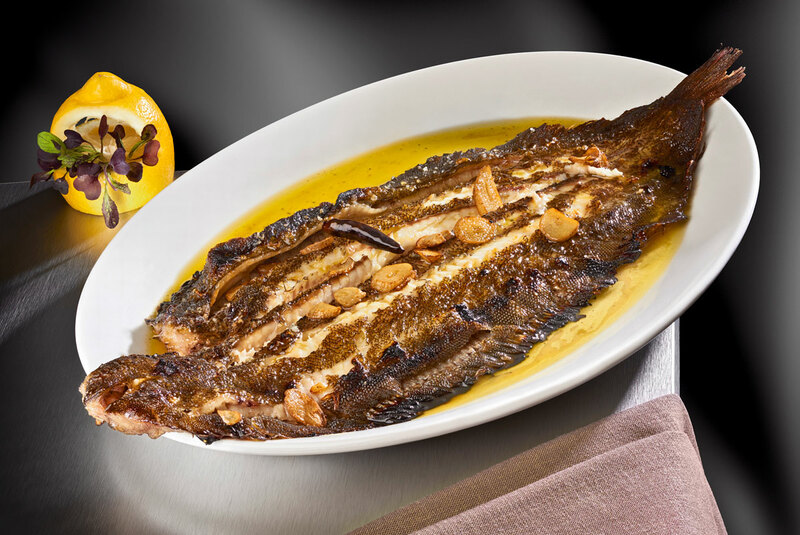 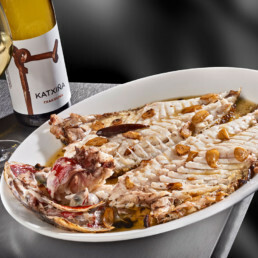 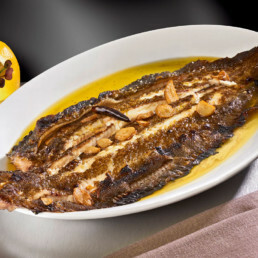 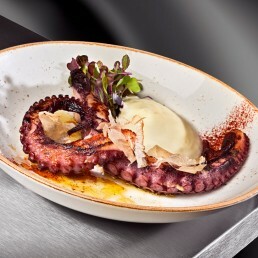 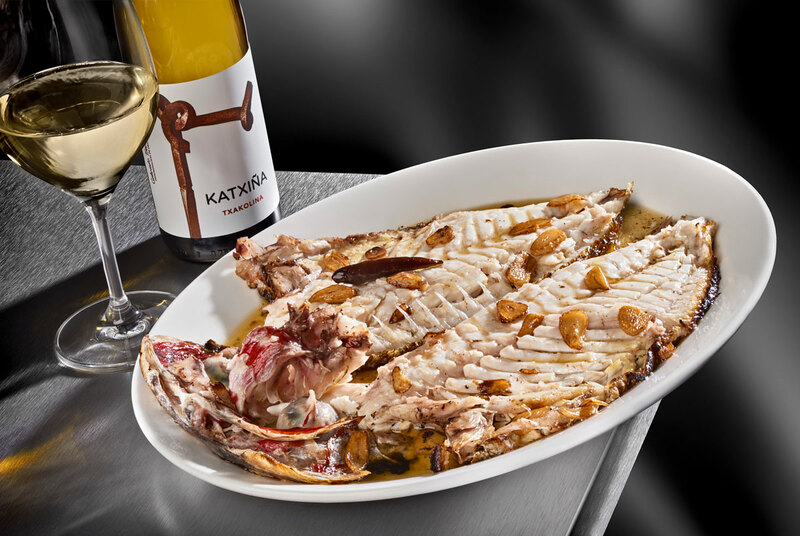 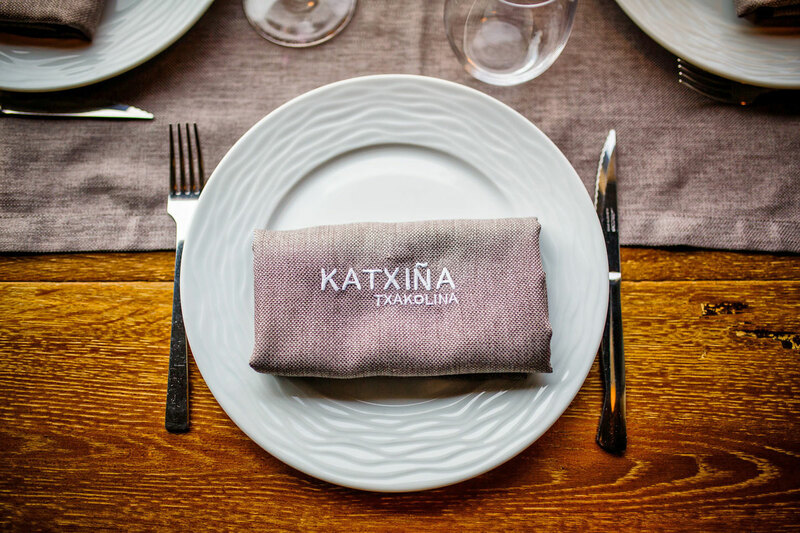 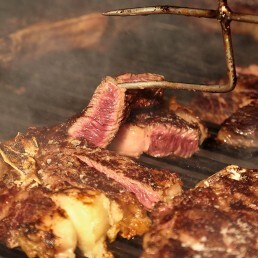 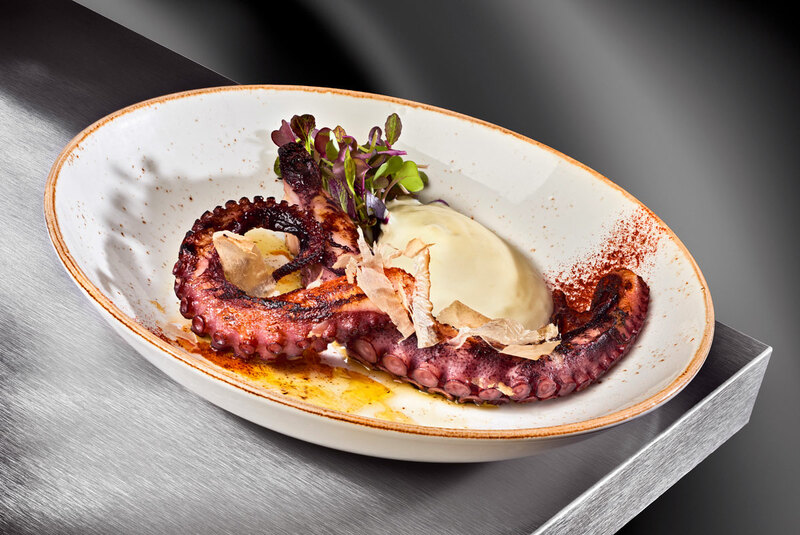 Allow yourself to be seduced by the exquisite grilled fish and stunning service of the Bodega Katxiña Restaurant. 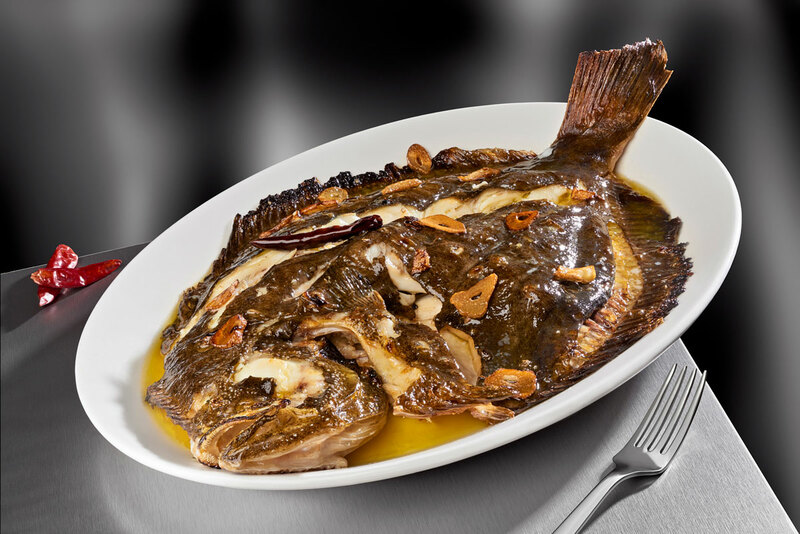 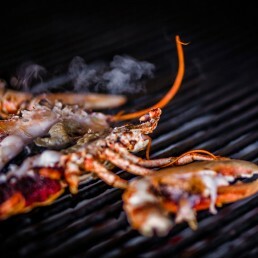 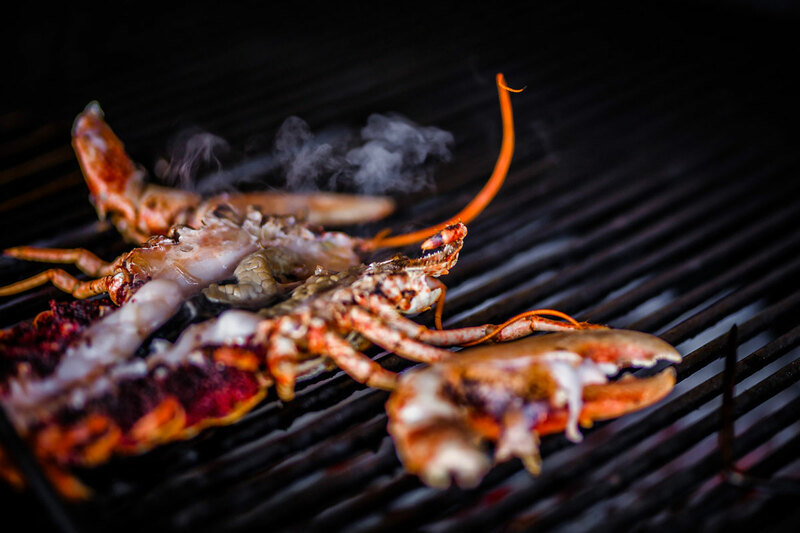 We carefully select the best bream, turbot, sole, scorpion fish, cuttlefish, octopus and seasonal fish in addition to our famous premium meat, roasting these in an exclusive grill of the family’s own design. 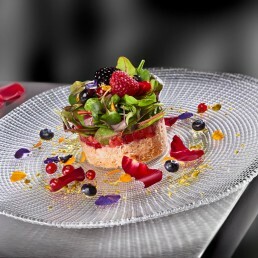 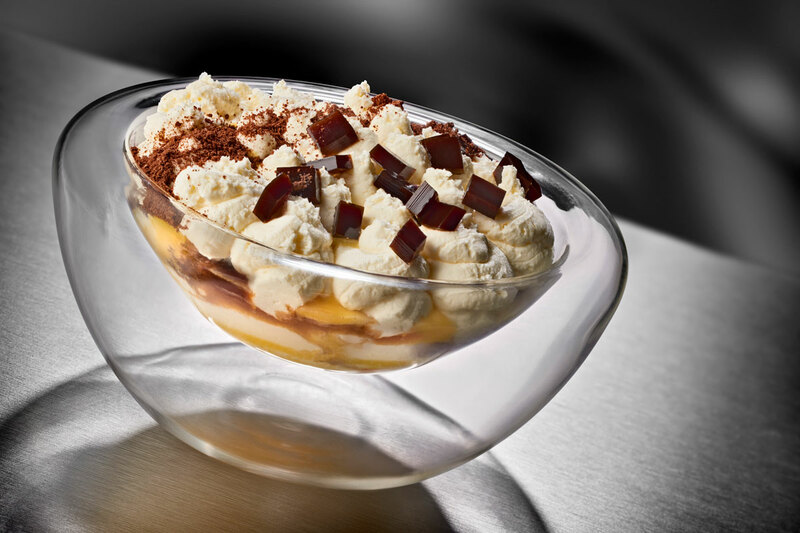 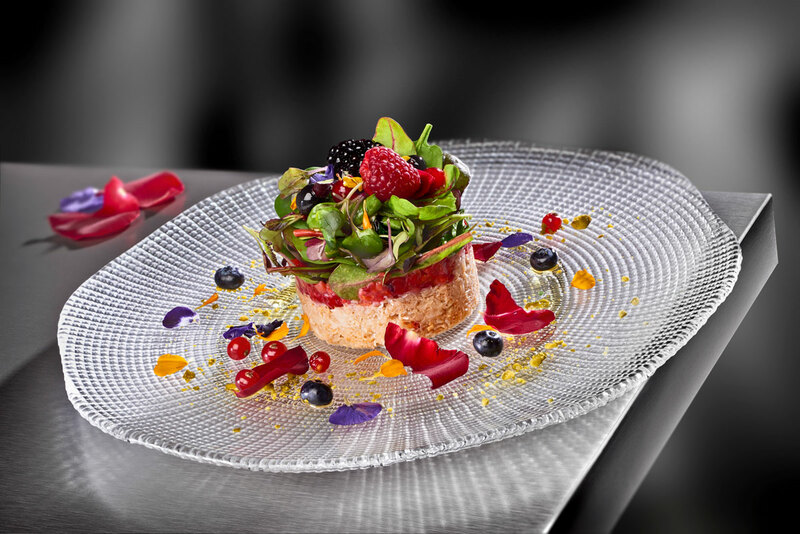 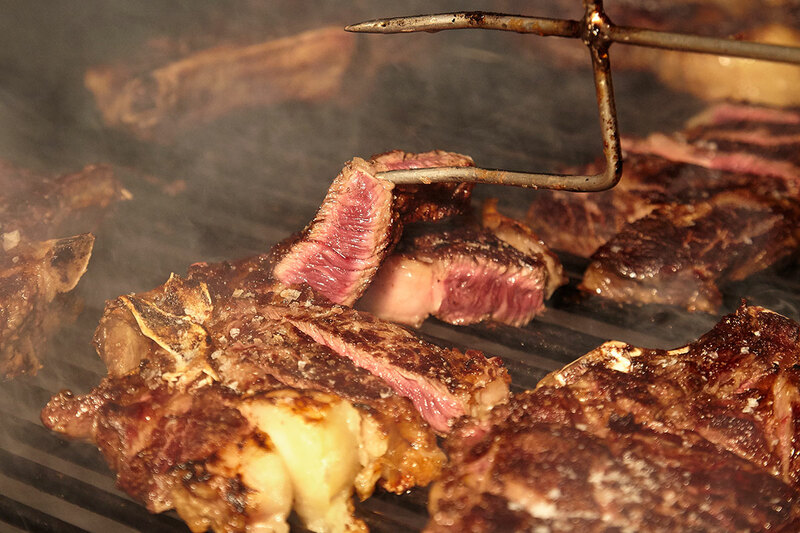 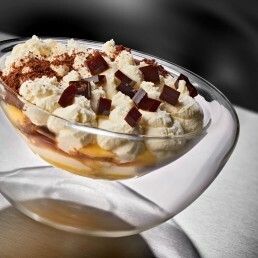 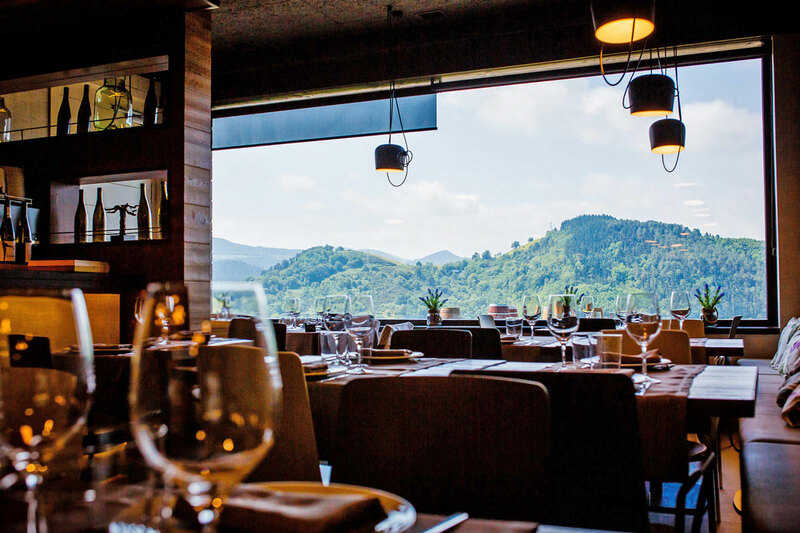 We combine the grilled dishes with a signature culinary approach which takes the best of seasonal produce and elevates this to the highest possible expression of Basque cuisine. 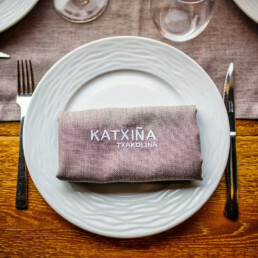 Bodega Katxiña Restaurant is located in the fishing village of Orio, 10 minutes from San Sebastián yet in the very heart of nature. 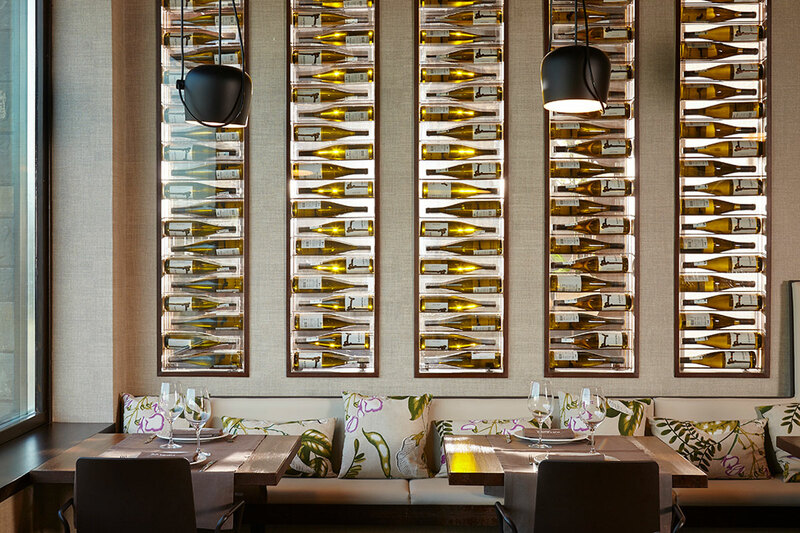 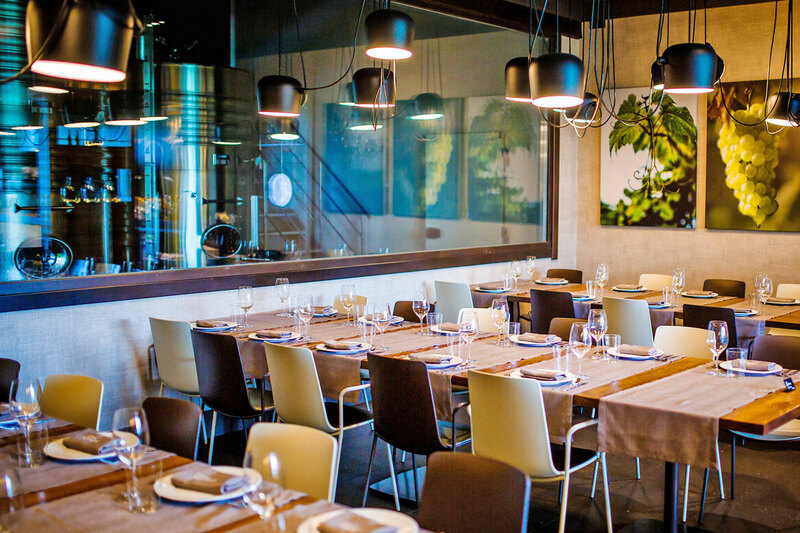 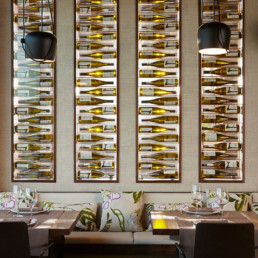 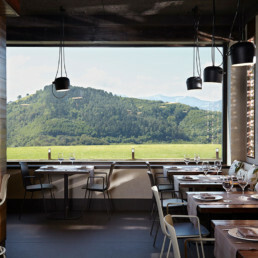 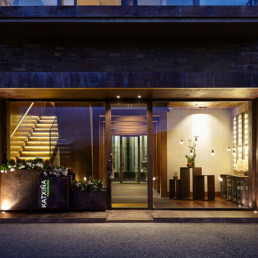 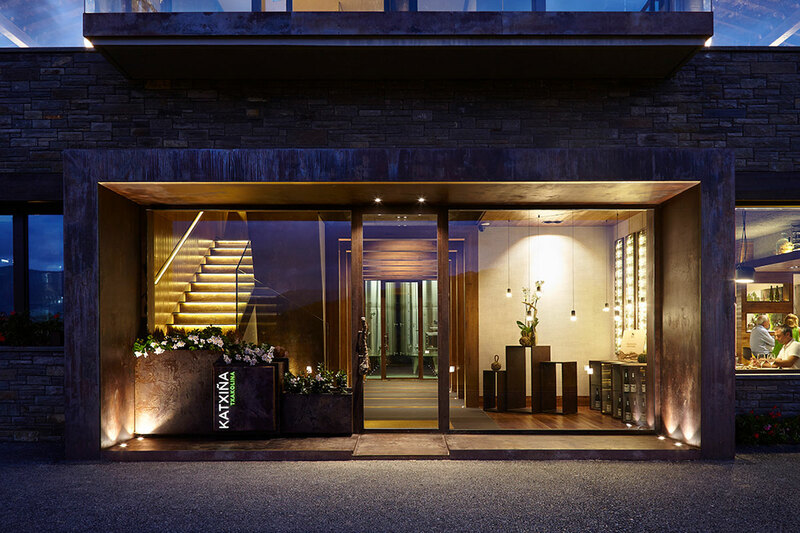 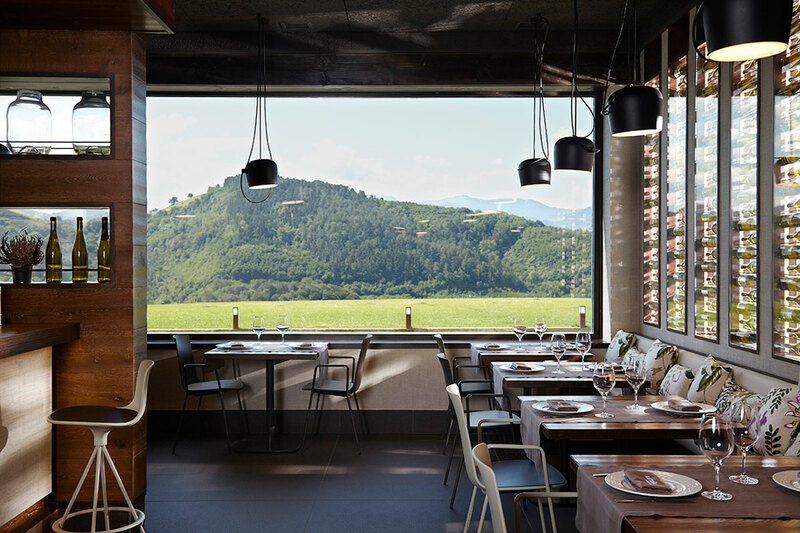 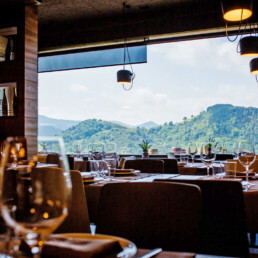 The dining room is inside the winery, where guests can enjoy the peaceful natural environment of the landscape and the enchanting creation of the txakoli. 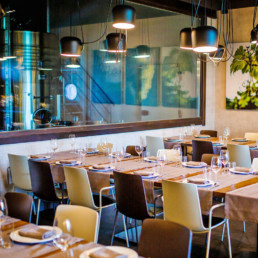 A perfect location for any type of event.